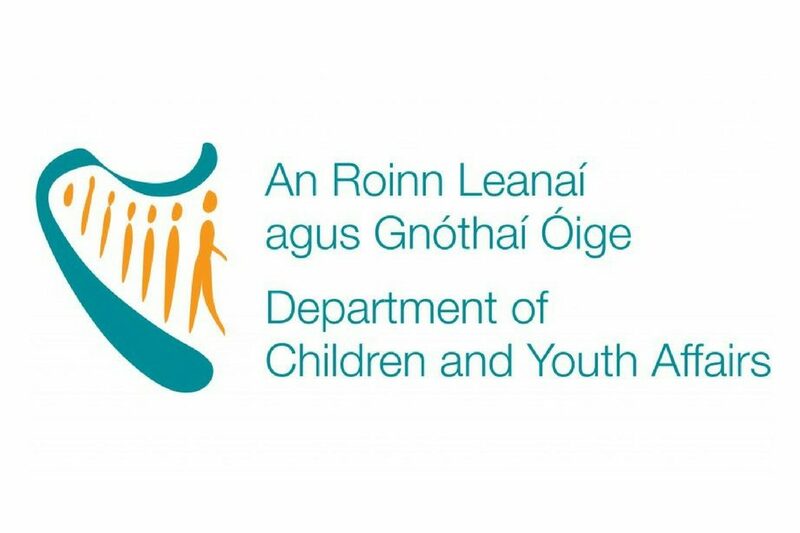 Childcare providers are today being reminded to participate in an online survey as part of the Independent Review of Costs of Providing Quality Childcare. 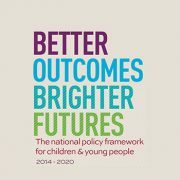 • Provide an objective, high level market analysis of the childcare sector in Ireland, including analysis of fee levels charged to parents. 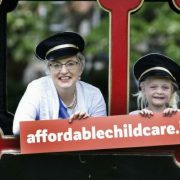 Speaking about the Review and the approaching deadline, Minister Zappone urged childcare providers to take part. 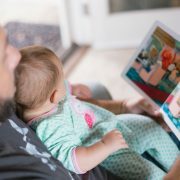 I am urging childcare providers to engage honestly and openly through this confidential and independent survey. The deadline of 12 April was purposely set to ensure I have results in time for upcoming budgetary negotiations. A good response rate within this timeframe will be critical to ensure the credibility of the survey findings to bring about needed change”. 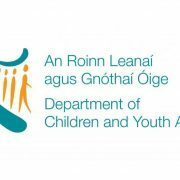 For more see the DCYA website.